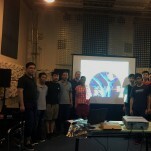 Wireless Solution has recently visited ACE, the W-DMX™ distributor for Hong Kong, with three other offices in Shanghai, Beijing and Guangzhou – the Swedish manufacturer organized a training session featuring over 10 staff from ACE, ranging from sales to customer support representatives, on the new W-DMX™ G5 series. To be able to offer the best possible local training, Regional Sales Manager Shelly Li held the session in Chinese, in an effort to improve local knowledge and competence. 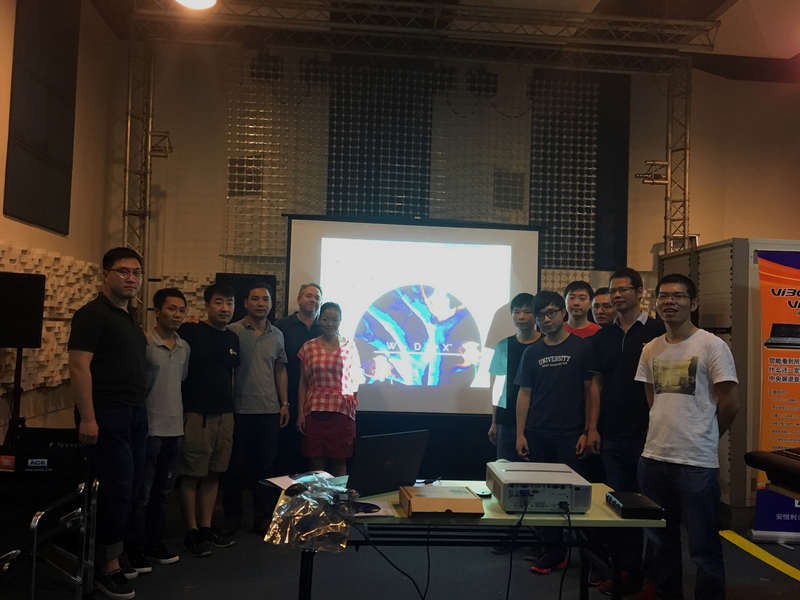 Paul Wu, from ACE, commented: “We are honoured that Wireless Solution came to visit us and offered this training on the new G5 product generation – this gave us a better understanding on how to use W-DMX™ in projects and how to better support our customers”. Wireless Solution has over 60 active distributors worldwide, with products shipped to over 100 countries worldwide. The company employs staff that can support customers in over 7 languages.